How to watch Nepali TV channels online by website/apps from Nepal/abroad? Watching your favorite series and show on the internet is not a big deal anymore. There are lots of ways to watch Nepali TV channel online. The new era of technology and internet also affected the way we watch Television in the last decade. Find the different ways to watch Nepali TV online below using website or apps in mobile or computer from Nepal or abroad. More importantly, you don’t have to worry about the time and the place to watch the Nepali TV online. You just need an internet connection and you are good to go anytime, anywhere. Plus if you use your mobile phone or Laptop, you do not have to rely on electricity. With the recent trend of Nepali TV’s going HD format, watching full digital Television from online means lets you stream the TV in whatever the screen size be it big LCD/LED TV or Projected screens or Smartphones. Some of the effective and easy tricks to watch Nepali Movie online are given on the list. Just log on to Youtube.com or YouTube App and search for your favorite TV channel. You can filter the types of video you want to use (Which is Live in this case). And the result page will direct you to the live broadcasting of your favorite TV Channel. Some of the top television channels you can watch on YouTube are Kantipur TV, AP1 HD, Avenues, News24. As big TV channels also want to promote themselves on different platforms, they have launched their own mobile apps to directly watch the live TV on the apps. You can download their own app from either the Android Play Store or iOS store. Here are some of the apps of the Nepali TV channels. You can also do a search of your favorite TV channels in either the Google play store or iOS store. Download it and you can find the live TV there. Apart from official apps of TV channels, there are many mobile apps which will provide all the popular TV channels available in Nepal. It is always better to use these sort of mobile apps as you can switch the TV channels as per your requirement. READ ALSO: Top video streaming apps in Nepal. Find the two of those apps below. 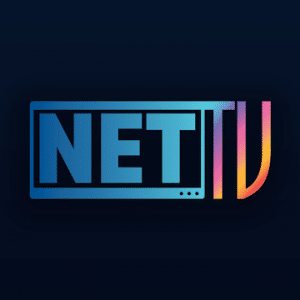 If you have the home internet connection of Vianet, WorldLink, and HONS, then you might have heard of Net TV. It is an application which lets their user watch Television on the internet. For this, you have to pay according to their packages. Here you can watch not only Nepalese TV channels but also lots of foreign channel in various category like Sports, Entertainment, News, Discovery etc. 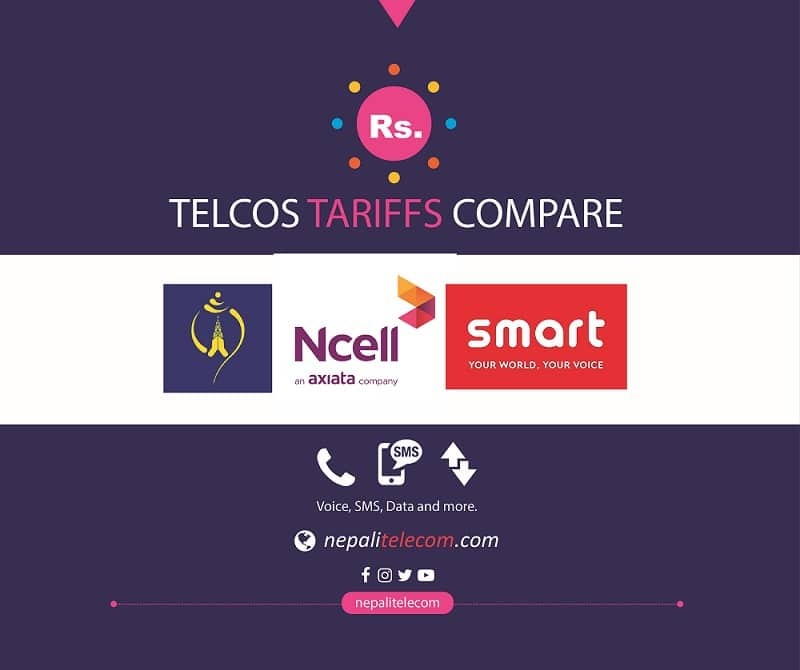 You can log in to this app from Facebook or Ncell, Smart SIM number or with the ISP account. Using this way you can watch HD broadcasting of TV channels which is awesome, isn’t it? You can also connect your Television Set to Net TV to watch HD channel. 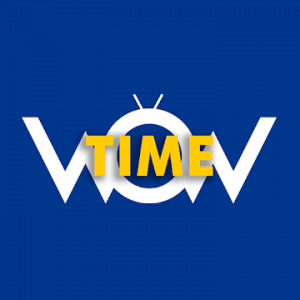 WoW TIME is one of the mobile apps that provide live TV channel streaming and more. There are many WoW TIME packages (subscription pack, combo pack and data packs) for the streaming of the TV channels. If you have a subscription pack, you can also watch it on their website. Create a login using your NTC mobile number, get the subscription pack and you can watch the TV from the web. As per the customer requirement, TV media also broadcast their channel on their website. Search your TV channel on Google and find the official website of the television channel. Or some live tv web links are also provided below. By clicking on the website link, you can watch Nepali TV channel online. Some of the channels haven’t yet provided this facility but there is another way (Like the streaming apps) if you desperately want to watch the Channel. 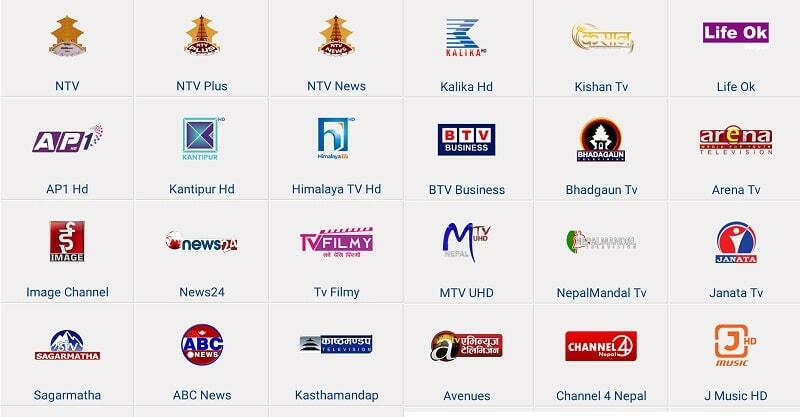 Here are the website links to watch Nepali TV channels. Streaming from Abroad or Nepal? If you are in Nepal itself, all of the above methods work well. But in case, you reside abroad in foreign countries, we recommend using either Websites or YouTube. See above. Now we can conclude that Nepali TV entertainment is developing rapidly allowing to watch TV channels not only on TV Set but also on the internet. Some of the above-mentioned ways to Watch Nepali TV channel Online will surely help you out. For more information or your thoughts, please feel free to contact/comment.